First Specializing Historical Manufacturer of Advanced Pest and Vector Control Equipment. 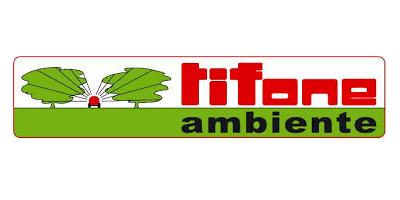 TIFONE is since ever Quality and Continuous Innovation oriented. Smart solutions, Superior Efficiency, Top Performance and Reliability are all contained in the TIFONE Agricoltura`s motto: `toward excellence` day by day, every day. Since the TIFONE foundation day: 25th June 1955. During these many years of intense creativity TIFONE know-how and technology have reached greater goals that have made the TIFONE Equipment unique and different at a glance.